Welcome to the Toughpower SFX Owners Club. You have made the right decision...and we thank you for that. 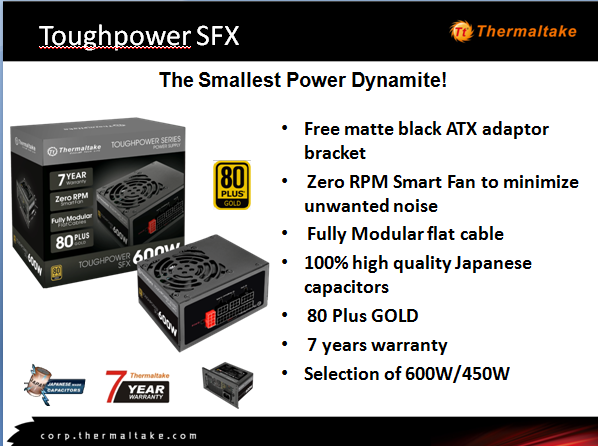 Toughpower series is one of our best series so far and this SFX PSU contain all the best features and most affordable price possible. Welcome to share your builts and ask questions here, we are looking forward to see all amazing works around the world.